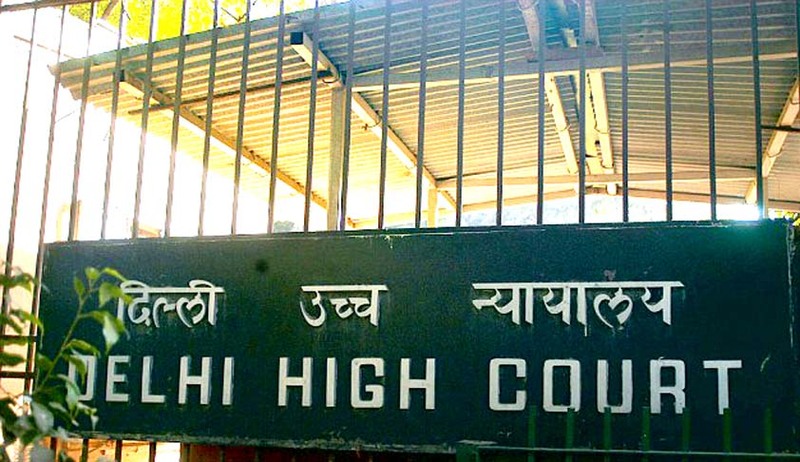 Delhi HC has agreed to give an urgent hearing to dispute between Nokia and tax authorities over a claim of Rs. 10,000 crore in taxes by the IT Department. The hearing has been scheduled for next week. Justices Badar Durrez Ahmed and Sanjeev Sachdeva agreed to schedule the hearing on May 26, instead of the original date, which was in September. The same was done after Nokia told the Court that it has found a buyer for its Chennai plant. Appearing for Nokia, Kapil Sibal highlighted the urgency in the matter and said that it will also provide a list of assets to the Court. On the other hand, the tax authorities submitted that the number of assets are over 40,000 and that their valuation is unknown. To this, Nokia submitted that the valuation will be known after Ernst and Young India Pvt Ltd comes up with its report. The High Court had earlier appointed EY to do the valuation of Nokia's assets. The Court reportedly had ordered EY to valuate the assets on 'on going concern' (company not bankrupt) and 'non going concern' (company has gone bankrupt) methods. On April 24, the Income Tax Department had submitted that the amount offered by an "arm's length buyer" for Nokia India's Chennai plant was "very little". It told the Court that if the assets are sold that it price, then it would be difficult to recover the tax amount of Rs. 10,000 crore. It also said that this amount is just for one assessment year, while there exist other demands for other years. The High Court had then suggested the appointment of an independent valuer and also the option of conducting an option and had said, "ultimately we have to maximise the price". Earlier the tax department had submitted to the Court that Nokia Finland had to secure the department up to an amount of Rs. 3,500 crore, but this was not done. In reply Nokia had submitted that with each passing day, the value of the assets is decreasing and that the IT Department was free to sell the plant and use the amount for tax liabilities. It had said that it had found an “arm's length buyer” but it was unsure if the buyer would buy the plant with time passing by. The Court in 2013 drefreezed Nokia's assests and allowed the company to sell the same provided it safeguarded the tax department with Rs. 3500 crore. This issue is in relation to TDS demand for royalty payment transaction between Nokia India and Nokia Finland, the parent company which provided the software on which royalty was given. As per the claim of the tax department, the transaction attracts tax deduction at source. You may read more of our coverage on the Nokia tax dispute here.